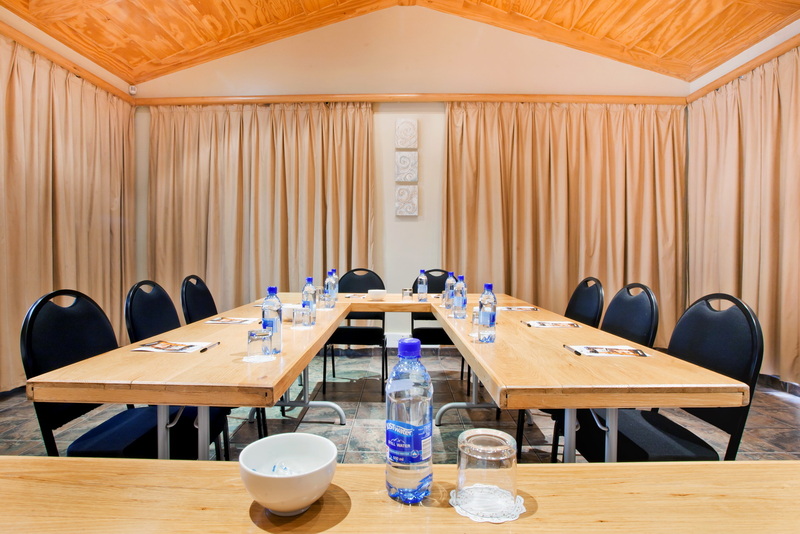 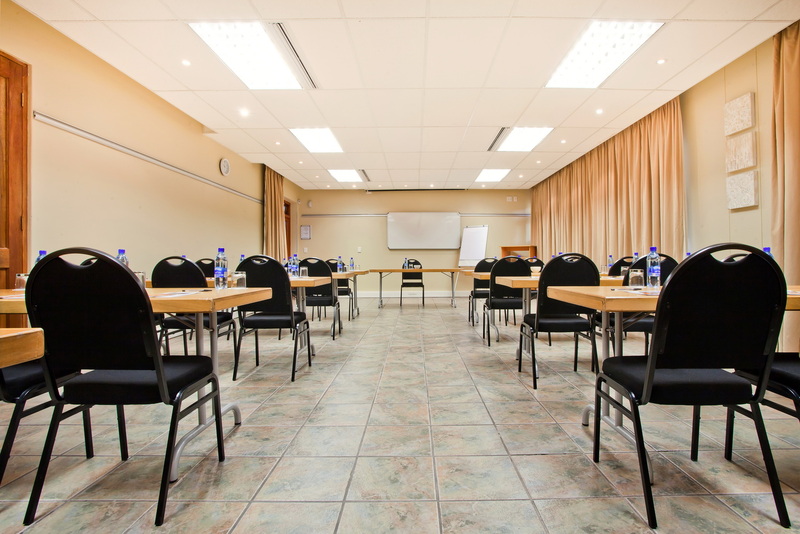 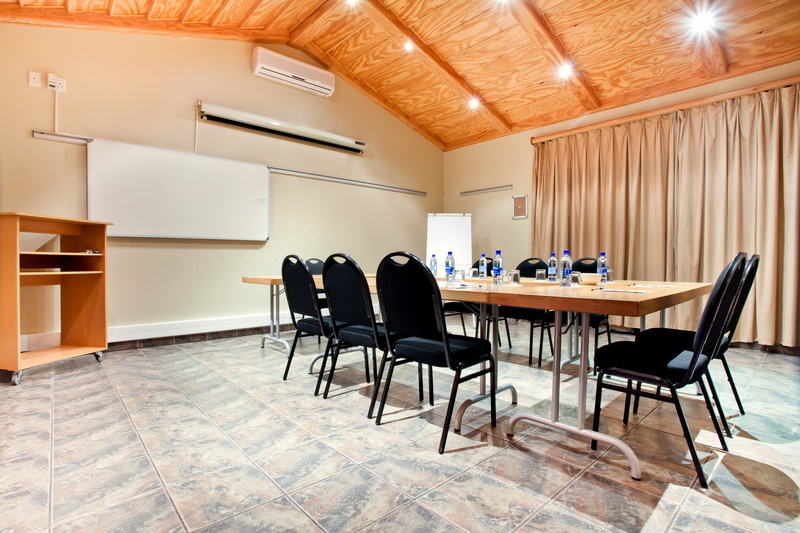 Kolping Guest House's Conference Venues offer state of the art media centres for the utmost comfort and ease when hosting your conference, small business meeting or training programs. 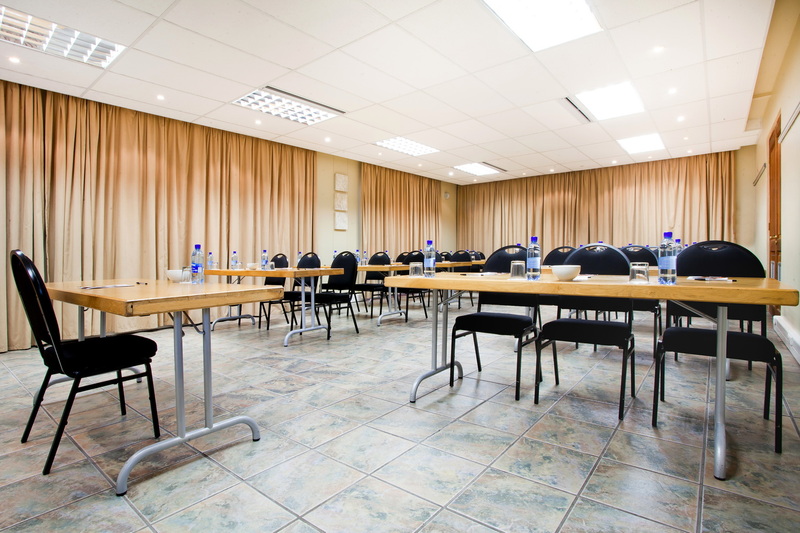 Delegates have access to the large swimming pool, spacious garden and glassed patio, ideal for break-away sessions. 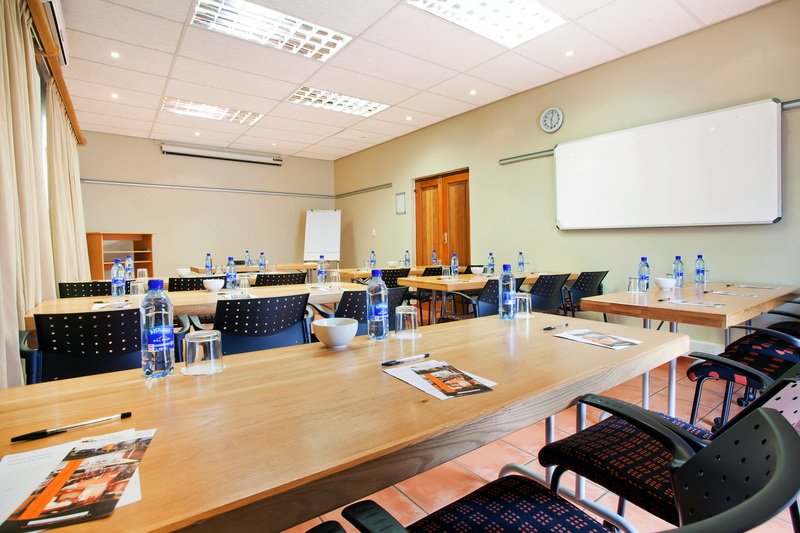 Standard superior quality fixtures, furnishing and lumbar support seating ensure a comfortable environment.